While some women don't feel a thing, others cannot will themselves out of bed because of the pain they are experiencing while menstruating. Some women may also experience mood swings and food cravings which can make them feel worse. Here are a couple of tips that will help you control your emotions during period. It has been proven that exercise has an ability to improve one's mood. Endorphins, the so-called happy hormones, are released during exercises. 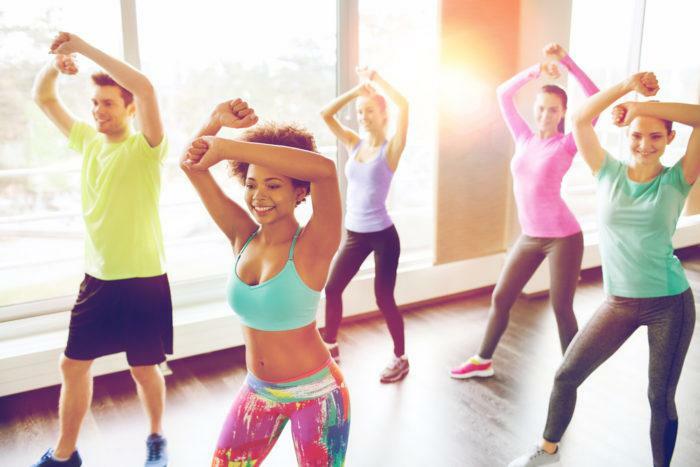 In addition to easing your mood swings, working out will also give you energy boost and relieve your bloating and cramps. 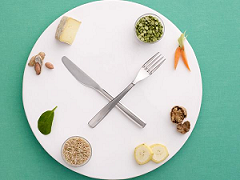 Switch those large meals for a couple of more frequent, smaller and healthier ones. Doing this will help maintain your blood sugar levels, which can make you feel better emotionally and physically. This is a must if you are suffering from severe PMS and cramping during your period. 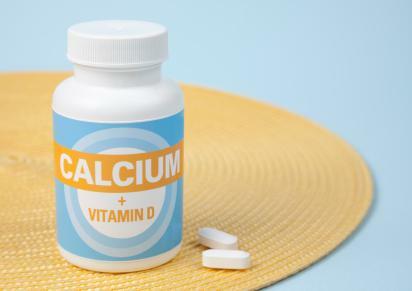 Studies have shown that those who consumed 500 milligrams of calcium a day were less prone to feeling depressed and tired during menstruation. If you cannot get enough calcium from foods, you might want to consider taking calcium supplements. How to control emotions during period? Believe it or not, you can do so by steering clear from caffeine for two weeks prior to your period. 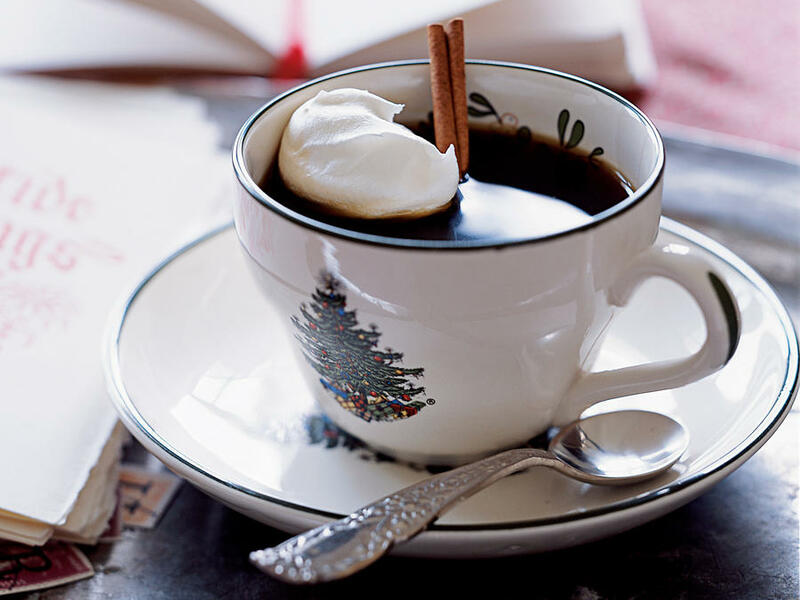 As caffeine is a natural psychostimulant, it can cause anxiety which will become worse during period. The same goes for alcohol. As for deserts, they can increase your blood sugar levels and make you even more bloated and grumpy, which will surely make you feel bad. Find some way to relieve stress. Some of the good methods you could try include meditation, yoga and breathing exercises. You can also opt for an individual therapy. However, many women have reported that group therapies are more effective when it comes to fighting mood swings and other period-related symptoms. 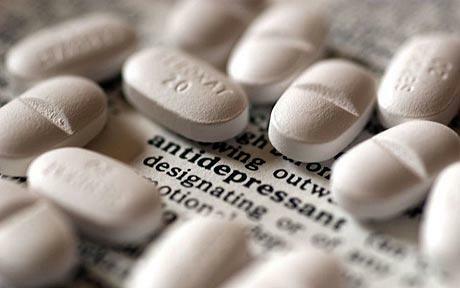 If nothing else seems to help control your emotions, ask your doctor to prescribe antidepressant medications like selective serotonin-reuptake inhibitors (SSRIs) to relieve your symptoms. Cognitive behavioral therapy also works wonders for treating PMS-related depression. How to control emotions during period if bloating makes you feel bad? 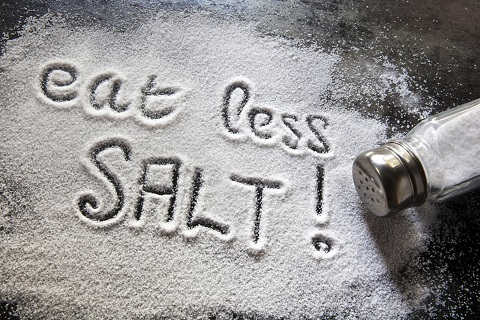 You should cut down on salt to reduce bloating. However, if excluding sodium from your diet doesn't seem to help, you might want to consult your doctor, and he/she may prescribe you some diuretics. 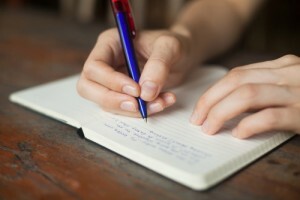 Writing has a calming effect on mind, and helps to stabilize your emotions. So, whenever you are feeling blue during your period, try to write down your feelings in a diary. Don't think too much about your menstruation, as it will only make you feel more anxious and irritable. Instead, try doing something else to focus on. Do something nice for yourself and your body, such as treating yourself to a massage and getting your hair and nails done. Replace your pads/tampons regularly to decrease the chance of leakage, as well as make yourself feel cleaner. How to control emotions during period? Here is another tip. Cry it all out whenever you want to. This will allow you to get rid of all those accumulated ill emotions and make you feel much better. "First, acknowledge the fact that you are experiencing emotional swings. Try not to act out, and calm yourself by breathing deeply whenever you feel like starting an argument. Cry if you need to, and it will improve your mood. Don't let your tongue be faster than your mind. Avoid making important decisions during that time of the month as your thoughts might be clouded. And lastly, let those closest to you know that you are not feeling good so that they are prepared for possible outbursts."